Mr. Muhammad Noman is the Project Manager (ICT) of KADASA Intellectual Property. Major in Information and Communication Technology. 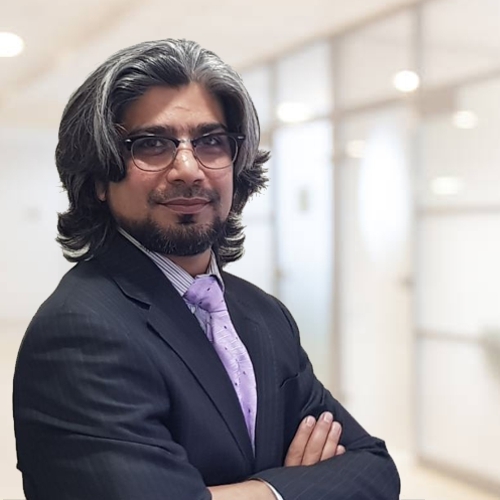 He is highly competent professional with strong grip on latest technologies, over 12 years of experience in the field of Information Technology & Implementation, Development – An enthusiastic learner with excellent interpersonal skills; worked in diverse work environments and ran many networked environments successfully. After joining Kadasa IP he have flagship of major business driven application implementations which enhance productive environment of the company efficiently.